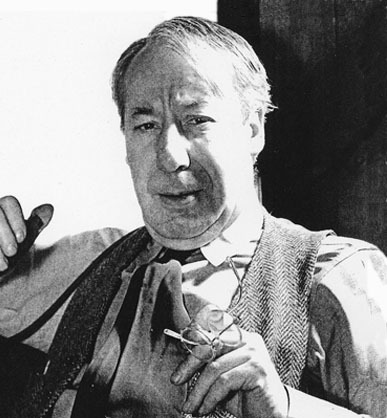 Lejaren Hiller was born John Arthur Hiller on July 3, 1880 in Milwaukee, Wisconsin. His father was John W. Hiller and his mother was Amelia Hiller. His parents were both children of German immigrants. He was the oldest of four sons. His family lived at 2731 State Street. His father was an assistant register at the Milwaukee County Court. He finished high school in 1899 and worked as an apprentice at a local design shop. 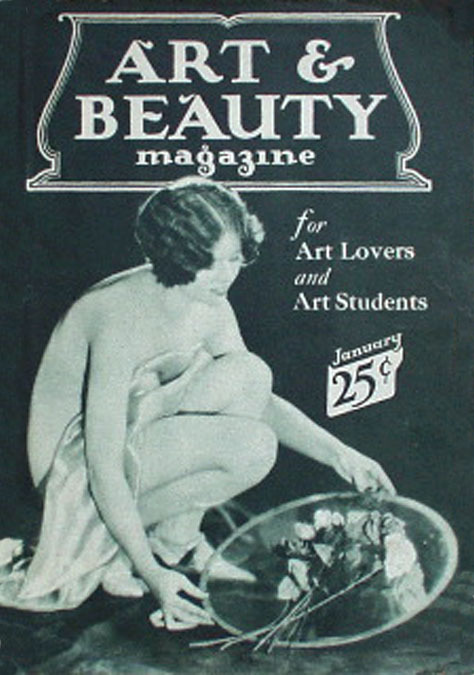 In 1902 he studied industrial design and advertising at the Art Institute of Chicago. 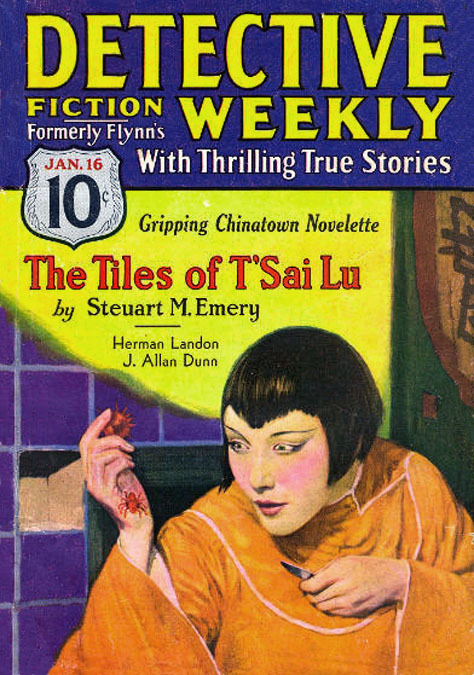 He moved to New York City in 1906 and changed his name to "Lejaren à Hiller." His friends called him "Larry." He opened an art studio at 23 West 31st Street. 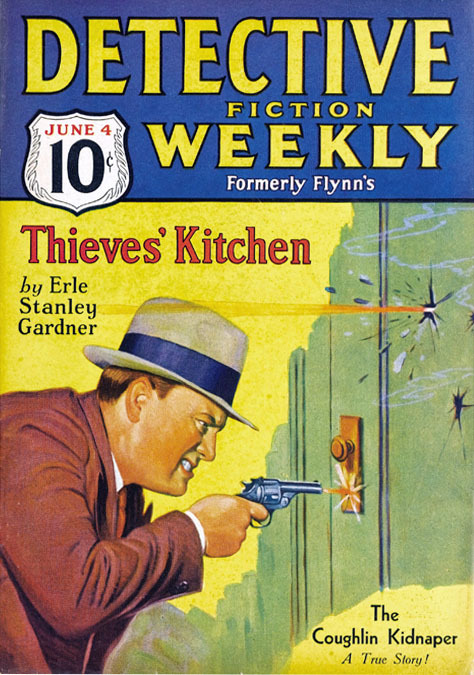 He sold interior story illustrations to Pearson's, Collier's, Nash's, Good Housekeeping, Cosmopolitan, and The Saturday Evening Post. 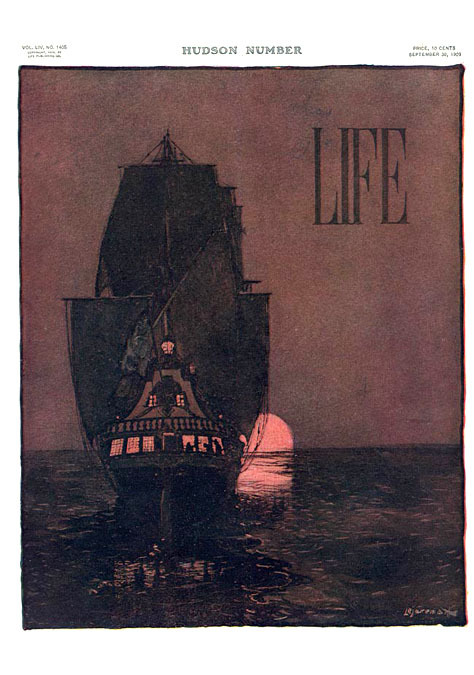 He also several cover illustrations to Life. 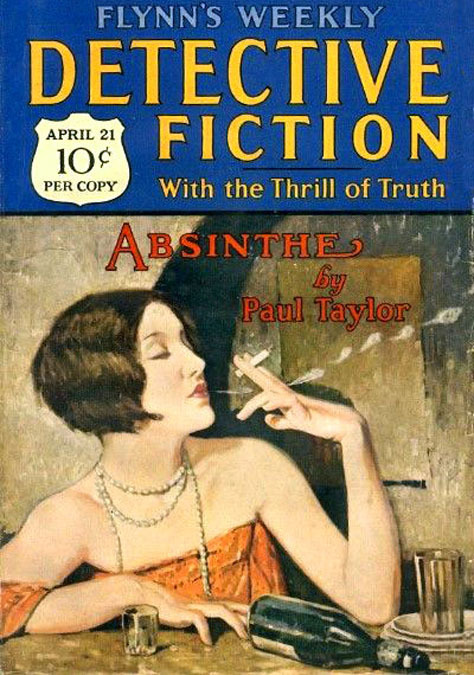 In 1911 his first pulp magazine cover painting appeared on Short Stories. 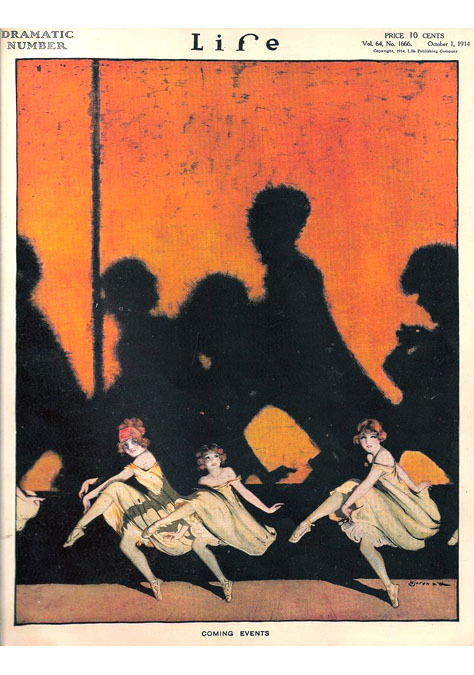 He became an active member of the New York Society of Illustrators, and he was instrumental in organizing the club's annual costume balls for many years. 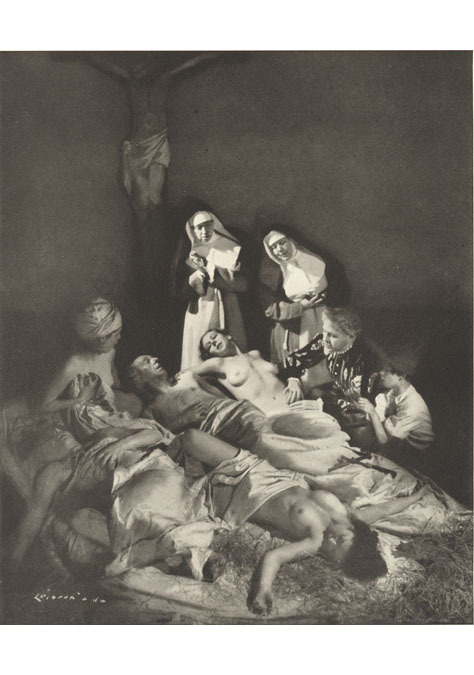 As a creative outgrowth of staging and photographing these theatrical pageants, he became fascinated with the process of composing artful passion plays. 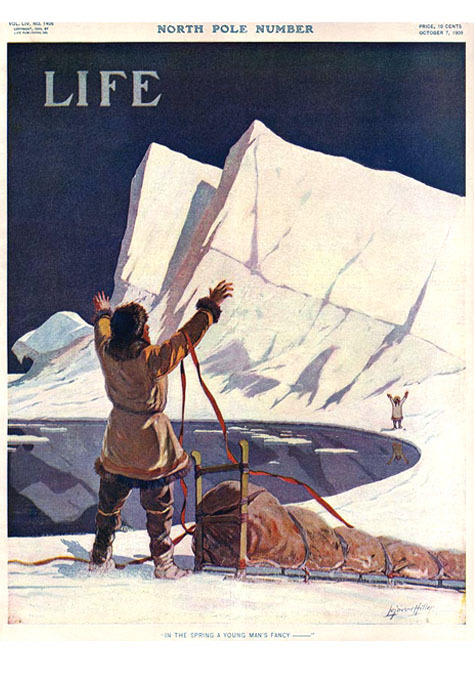 He was soon heralded as the "creator of American photographic illustration." 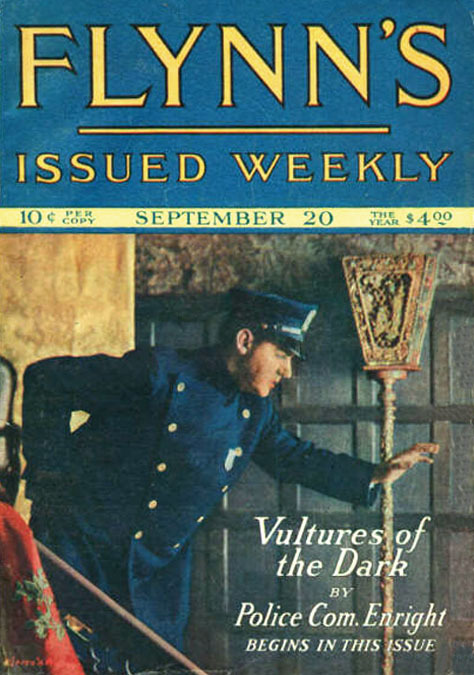 By 1921 his innovative use of photography drew him to explore various artistic motion picture projects, such as The Beggar Maid, which he directed for Tri-Art Picture Co. of Red Bank, NJ. 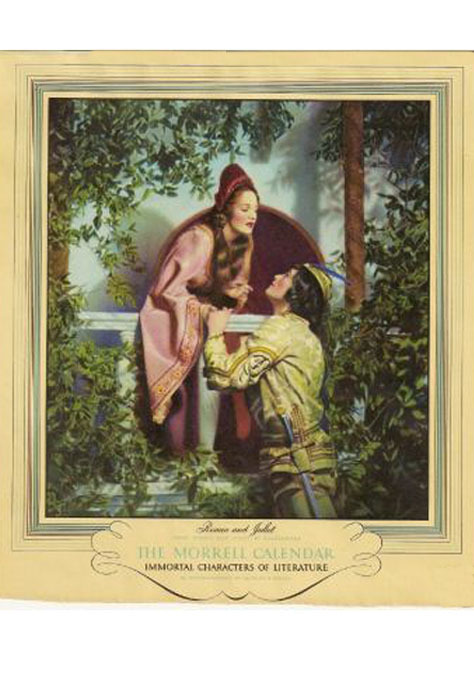 According to the NY Times, "This silent movie is based on a painting by the famous Sir Edward Cole Burne-Jones, starring Reginald Denny and Mary Astor. The compositions are beautiful - some scenes were shot on Louis Comfort Tiffany's country home - but the piece is very static." He married in 1922 and his son, Lejaren Hiller, Jr., was born in 1924. His son later became a famous composer of computer-generated music and a collaborator with John Cage. 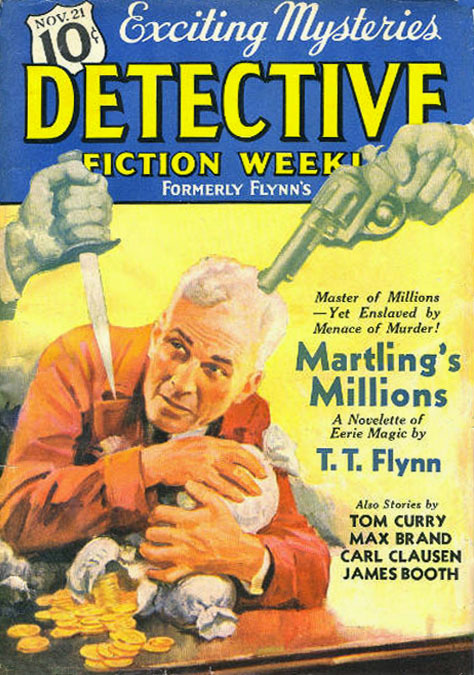 In 1926 he produced his most elaborate series of theatrical tableaux illustrating the history of Surgery Through The Ages as an advertising campaign for the medical manufacturer, Davis & Geck Co., which was compiled and published as a deluxe folio in 1927 and reprinted as a hardcover book in 1933. 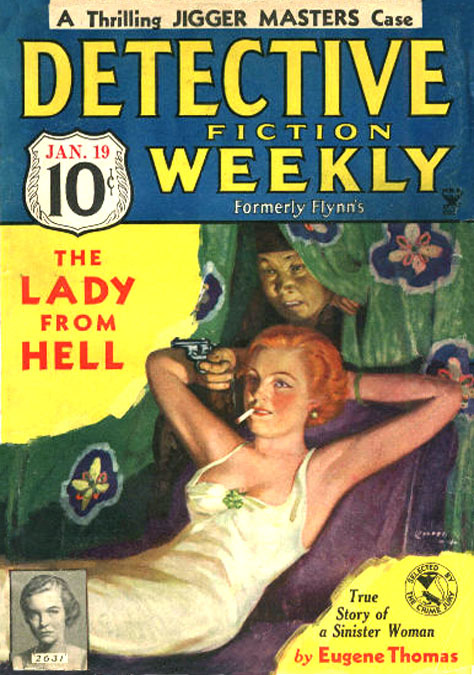 From 1924 until 1939 he sold hundreds of freelance pulp covers to Flynn's Weekly, a.k.a. 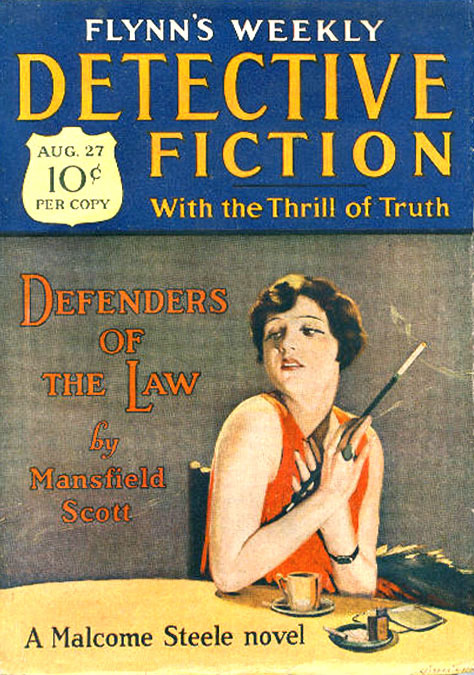 Detective Fiction Weekly. 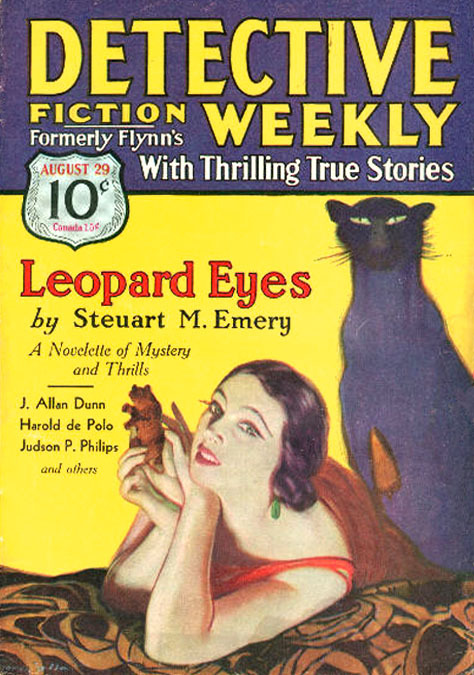 This was his longest relationship with a pulp magazine publisher, and it began with the cover of the very first issue. These illustrations were actually enlarged black and white photographs that he re-touched with transparent oil paints of his own formulation. 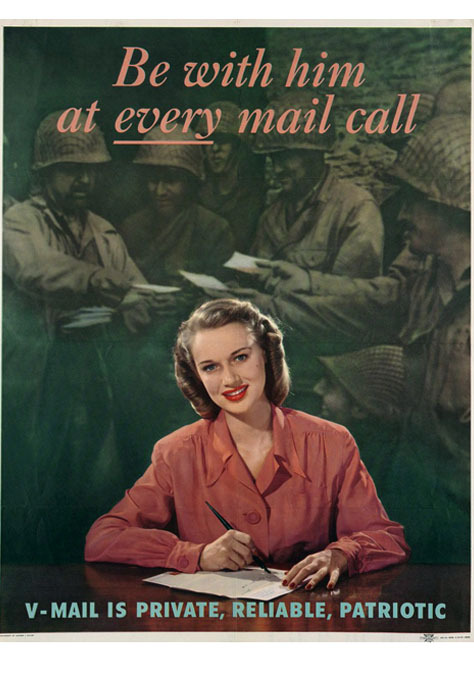 During World War II he supported the war effort by creating several photographic posters of patriotic and informative subjects. During the 1950s and 1960s he worked as a photographer of the New York Jazz music scene. A letter to the artist from the author, Irvin Cobb, reported, "I have just received the wonderful photographs you made to illustrate my story, 'Smoke of Battle.' I don't think I ever saw anything finer done with a camera. My thanks that your genius should so splendidly have been exercised to help sell stuff that I wrote." 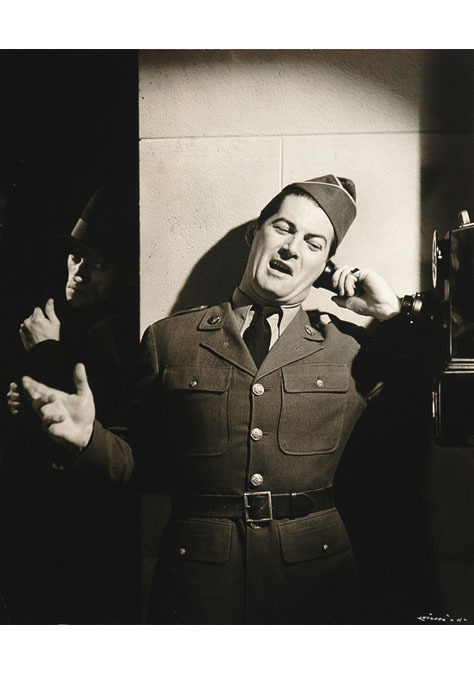 Lejaren Hiller died in New York City at the age of eighty-nine on May 23, 1969.